It bills itself as “The award-winning casino” and you can’t fault these slogan-makers for their accuracy. It is the current Gaming Awards Winner for 2017 and also scooped up this award from 2013-2016. You can see why. 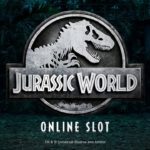 Software is smooth and they house products from those smart cookies over at Yggdrasil, NetEnt, Microgaming Play N’Go and oodles more, alongside a live casino, roulette, blackjack and a smart sportsbook. Betting tips come courtesy of, among others, Michael Vaughan who can be seen bowling around offering tips on cricket, golf and other hitting-a-ball-pursuits. 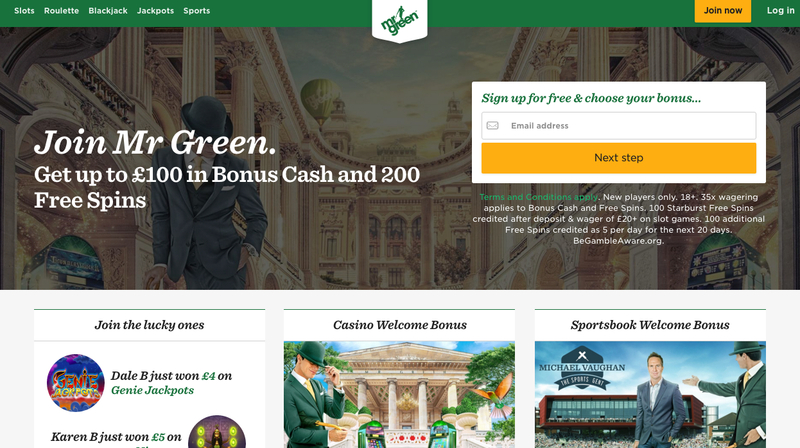 The website is a treat for the eyes, too, all tastefully decked out in shades of green and mercifully free from the yelping, in-your-face hyperbole that some online casinos chuck at you. To welcome you into his fine coterie, Mr Green is offering a double your money on your first deposit, with a minimum of £20 and up to a “deposit £100 and play with £200” deal. 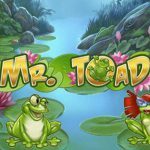 But that isn’t enough for Mr Green – newcomers also get 100 free spins on the aesthetically sumptuous Starburst and 5 free spins a day for 20 days. “That’s another 100 free spins,” yelps the website, to save you doing the maths. There are also live casino bonuses and sportsbook bonuses for Mr Green virgins. As you might expect from such a major player, all major payment methods are well covered: Visa, Visa Electron, MasterCard, Maestro, Entropay, Neteller, Skrill, Citadel, Paysafe and Bank transfer. However, a small gripe: whilst you get one “free” cash out a week, you’ll be charged a (small) fee if you make further withdrawals within a seven day period. We have to admit this left us feeling a little blue, Mr Green. Promotions and bonuses are not just for those experiencing the site for the first time. 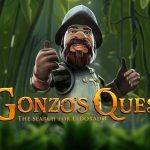 There are rafts of regular promotions including cash races, free bet club, free spins, brilliant sounding holidays around Europe and a VIP lounge. 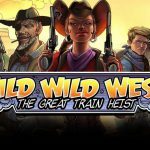 Want to play on planes, trains and in automobiles? Excellent, Mr Green has you covered. The friendly customer support are there, poised, waiting for your call or email twenty-four hours a day, seven days a week, including public holidays. Whether you end up in the red or the black, Mr Green will make the process a smooth, secure, enjoyable and classy one. We wouldn’t be surprised if they continued to live up to their reputation as award-winners and scoop up plenty more gongs in 2018.